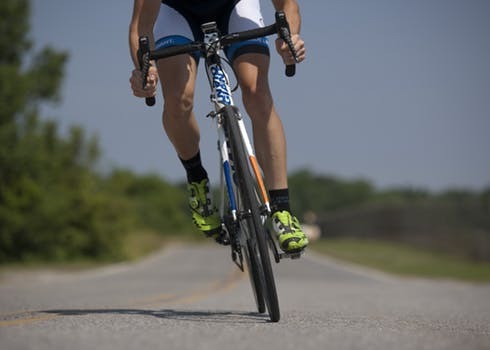 Bicycle Accident Statistics in Iowa and the U.S.
Perhaps the most vulnerable type of commuters on the road - bicyclists - are susceptible to severe injuries when involved in an accident with a car. Child cyclists are at an even greater disadvantage. However, don’t let this dissuade you from teaching your kids the joys of biking. Simply share these bike safety tips with your children. According to the National Highway Traffic Safety Administration, there were 818 pedalcyclist fatalities in 2015 in the U.S. "Pedalcyclist" is the term coined by the National Highway Traffic Safety Administration to refer to both pedestrians and cyclists. These accidents comprised 2.3 percent of all fatal accidents in the country that year. The number of fatal accidents amongst pedalcyclists was an increase from 2014, when 729 fatalities occurred. In Iowa, there were 320 traffic fatalities in 2015, although only five of those deaths involved pedalcyclists. The small number of cyclists comprised 1.6 percent of traffic fatalities, putting Iowa below the national average in terms of percentage of fatal pedalcyclist crashes. Iowa had far fewer pedalcyclist accidents in 2015 than did many other states. The hope is to bring the number of bicycle and pedestrian fatalities to zero. With more areas in Iowa implementing the Complete Streets program, the state is well on its way to doing just that. Until that time, though, it’s important to understand your rights. For more free information, consult our bicycle/pedestrian accident library. To help you sort through the legal waters, file a claim for damages, and prove your injuries and harm, call an attorney. The bicycle and pedestrian lawyers at Walker, Billingsley & Bair, promise to serve you! Contact us online or call us at 888-435-9886 today.